This grape is a hybrid created from genetically crossing Cabernet Franc and Sauvignon Blanc grapes. 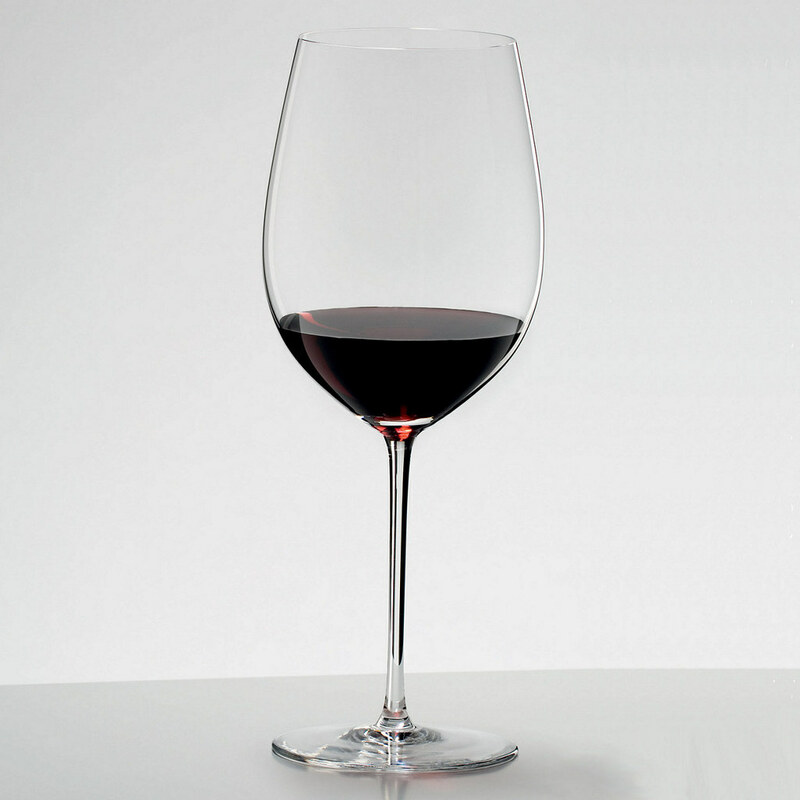 Referred to as a “Noble Grape” — the varietals that consistently produce the best wines. Grows all over the world but most commonly found in Napa Valley, California; Bordeaux, France (left bank); Maipo Valley, Chile; Coonawarra, Australia; and Mendoza, Argentina. When you drink it your tongue feels fuzzy. This is due to the tannins, a naturally occurring compound that exists inside grape skins, seeds and stems. The price range of this wine varies incredibly, from $2.99 at Trader Joe’s to a 1992 Screaming Eagle for $500,000. We hope this entry helped you learn something new about Cabernet Sauvignon. Happy International Cabernet Sauvignon Day from WineAndCheeseFriday!